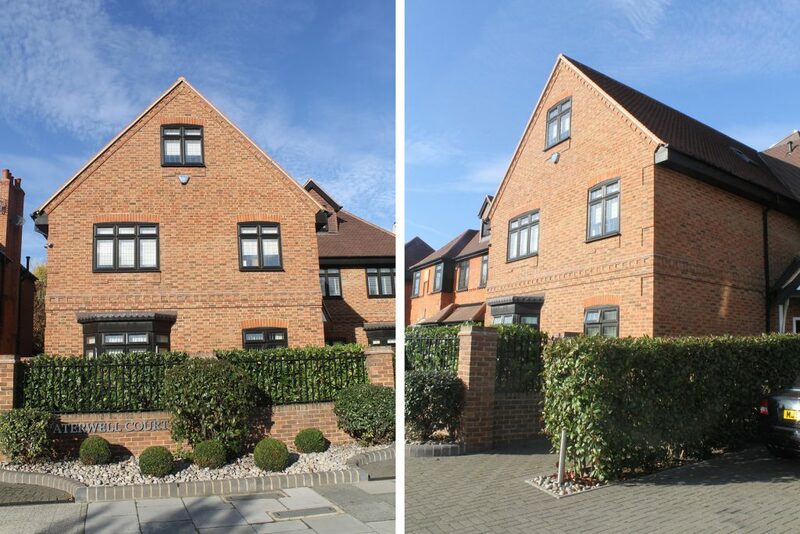 The development site consisted of a detached period dwelling on a large plot; planning permission was gained for the construction of apartment block on the adjacent land whilst the existing house was retained and refurbished. 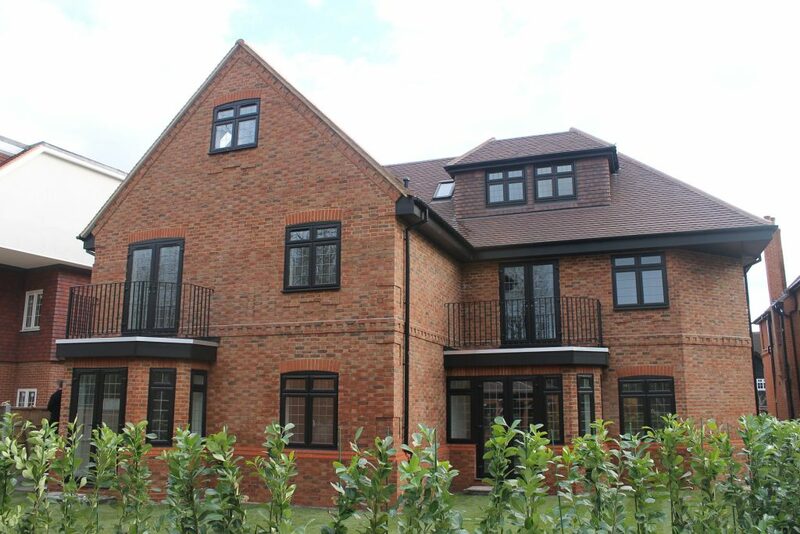 The design of the building was to give the impression of a substantial single dwelling although the development provided 9 apartments over 3 floors and provided onsite garaging and communal amenity areas. 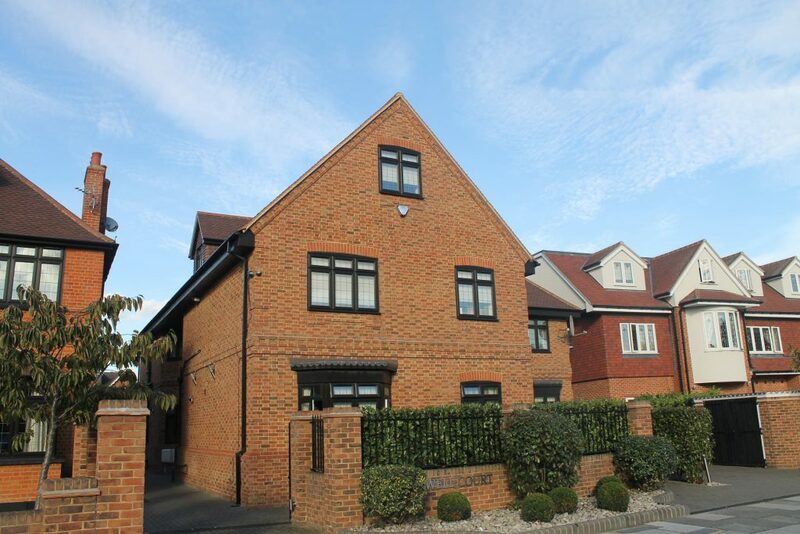 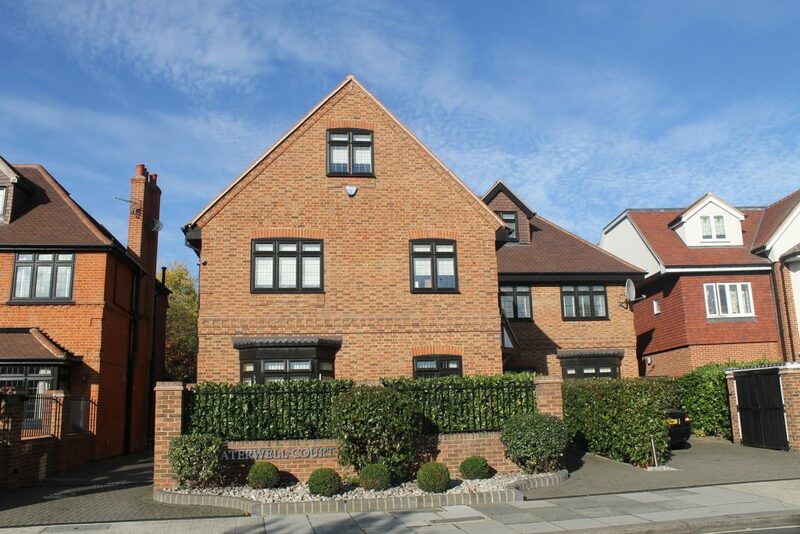 Due to the sites close proximity to the Gidea Park Conservation area, a heritage style of architecture was adopted to reflect the character of the locality; with intricate brickwork detailing used to reflect the arts and crafts history of the area.